plus the Nexus 4. 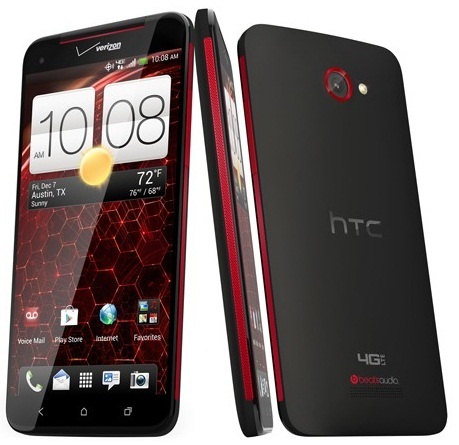 But, HTC Droid DNA is shown to have one more good friendly wireless charging pad available. An alternative choice available is Nokia’s DT910 wireless charging tray. It is equally expensive, but it works more like a conventional dock, allowing your phone upright, so you can continue to view what is going on as it charges. The following video shows Droid DNA working with DT910. The Nokia DT910 is best in terms of its ability to hold Droid DNA in an upright position, and its available on Amazon and eBay, just try your luck over. Next articleSHOCKER: Verizon Galaxy Note 2 DOES NOT support wireless charging.